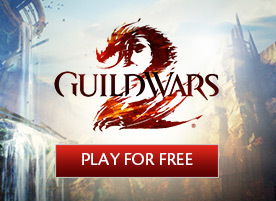 Guild Wars 2> News>Sign Up for the Tournament of Glory Today! Sign Up for the Tournament of Glory Today! We’ve teamed up with community organizers Digital Professional Sports and Mistpedia to bring you the Tournament of Glory, an opportunity for players of all skill levels to fight for the new tournament-exclusive Glorious Hero’s armor set, legendary crafting materials, and the ever-coveted Mini Llama! Even if you don’t make it into the finals, teams who win a single round will receive rewards for their efforts – so get a team and sign up today! 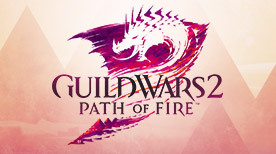 While the Tournament of Glory is a stand-alone tournament with its own prize structure, the top eight teams from each region will qualify for an invitation to the Guild Wars 2 World Tournament Series Invitational Qualifier. More information on World Tournament Series eligibility is coming soon, but at a minimum, players will need to show that they are over 18 and allowed to travel to China in order to be invited to the Qualifier. Learn more about the World Tournament Series in our original announcement blog. Click here to sign up for the North American Tournament of Glory, hosted by Digital Professional Sports. Click here to sign up for the European Tournament of Glory, hosted by Mistpedia. Sign-ups will remain open until 5 September 2014. 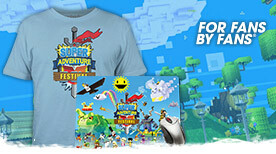 The Tournament of Glory is a single-elimination conquest PvP tournament consisting of teams of five players. The first two rounds (which will have 32 and 16 teams respectively) of each qualifier will be best of one. The remaining rounds of the qualifier will be best of three with the finals being a best of 5. Teams will be evenly distributed between the four qualifiers with a maximum of 32 teams per event, meaning that your team only plays in one qualifier event. The top eight teams from the qualifiers will move on to play in the Tournament of Glory Finals in October. Teams may request roster changes up until 24 hours before their first match. Players joining the roster may not have played for any other team during the tournament. Only players that participate in the team’s final match in the tournament will receive rewards. If a player disconnects during a tournament game, play must continue. The match game will not be restarted. In the event of a server crash or other event that causes all players to disconnect, the match game will be restarted. In the event of a tie-breaker game, the team with the highest cumulative player score will be declared the winner. Teams that forfeit any rounds in the finals will be disqualified and will not receive prizes. Players are expected to act with courtesy and respect toward all other participants, administrators, and spectators. Any excessive vulgarity or “bad-mannering” may lead to a player or team’s disqualification from an event. 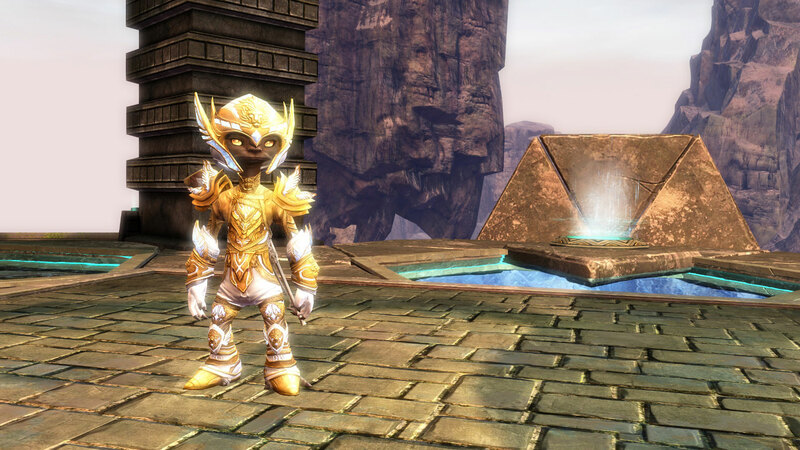 Guild names and player names must abide by the Guild Wars 2 Terms of Service and Code of Conduct. All rules are subject to a tournament organizer or tournament administrator’s interpretation. We reserve the right to alter or amend any of the aforementioned rules without notice. All matches are best of three, except for the final round which is best of five. For our Chinese players, you can find information about the Tournament of Glory in China and the latest information on upcoming tournaments and events here: Kong Zhong Arena.